I guess my initial prediction of Apocalypse Now and Platoon finishing 1-2 was way off here. Did not expect so many fans of The Deer Hunter to show up, but I’m not complaining. That is a hell of a film right there. Nice to see a handful of others get some votes as well. This Week’s Poll: Sticking with movies this week, I thought it would be fun to take a look back at Matthew McConaughey’s career. The man has had an impressive resurgence lately, and it had me thinking about some of his best roles. What are your TWO favorite Matthew McConaughey movies? Are you a fan of his early work, a la Dazed and Confused and A Time to Kill? Did you enjoy his romcom period? Or are some of his recent films already on your list of favorites? All is right with the world…. at least as far as last week’s results go. Meanwhile, no Tropic Thunder? Booo…. Rum Tum Tuggernauts, it’s the Pecker… you got time for your agent? LOL. And yes, Dazed should be a mandatory vote for everyone. Mud didn’t make it to your local theater? It hit my dive-y cheap theater, which surprised the hell out of me. Usually they only get the major blockbusters. Hmm… I appear to have only seen Reign of Fire. I guess that wins by default. That’s one of the few I haven’t seen. Sounds like it’s worth a watch? Not really. It’s not bad, but it’s nothing special either. I’d have to go for 3rd and 4th as 1st and 2nd. The joint 1st picks are amazing films don’t get me wrong, but are they about Vietnam? Or just use the conflict as a backdrop? That’s an interesting question, and I see where you’re coming from. Kind of a fine line between the two. But yeah, all four films are quite good, and could easily be re-ordered at whim. Nice to see the results. Dazed and Confused is my number one pick followed by Mud. Two fantastic picks right there. Haha, I know what you mean, especially given his recent outburst of great films. I have yet to see Dazed and Confused but I heard excellent things about it. I’m voting for Killer Joe, which I loved, and for The Paperboy, because it was so much fun and didn’t deserve such awful reviews. What?!?!? You haven’t seen Dazed and Confused?? Haha, you need to get on that. It’s the perfect summer movie, too. So much fun. I like that you voted for The Paperboy. The film was kind of a trainwreck, but you’re right, it was a lot of fun to watch unfold. Oh, I’m gonna definitely see it next week 🙂 The Paperboy was so much fun even if it was a mess, I really admired the performances there, especially Kidman. 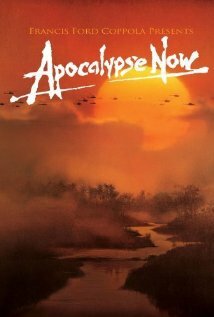 Not surprised Apocalypse Now won. It got tons of mentions on my Memorial Day post. Seems like it’s a great war film, not just on Vietnam war. Haven’t seen ‘Killer Joe’ yet. Though it is high on my list. With McConaughey, I’ll go with ‘Reign of Fire’ and ‘The Lincoln Lawyer’. With ‘Frailty’ a very close third. Not surprised with the top two Vietnam flicks. Though, I think there are better films from that era. Hi Jack, Killer Joe is a must see. It’s one of those films that will make you want to take a shower afterward just because it’s so damn filthy. It’s worth it though. I still need to see Reign of Fire, but I really enjoyed The Lincoln Lawyer. Great pick there. 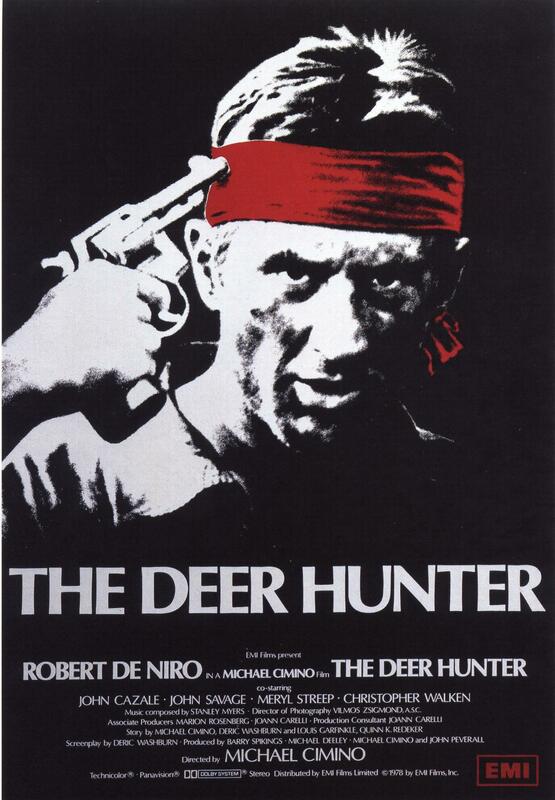 Apocalypse Now & The Deer Hunter deserve the top spots in the poll, brilliant movies to watch again and again. I haven’t seen too many of Matthew McConaughey’s movies recently, though his performances in Bernie and Killer Joe were memorable, and I’m curious about Mud-with all the good reviews. Mud is definitely worth a look. One of this year’s best films so far.